Save lives. Raise the legal smoking age from 18 to 21. Discourage young people from smoking. Who could be opposed to that? But there are strong arguments against the new law approved by New York Mayor Michael Bloomberg. 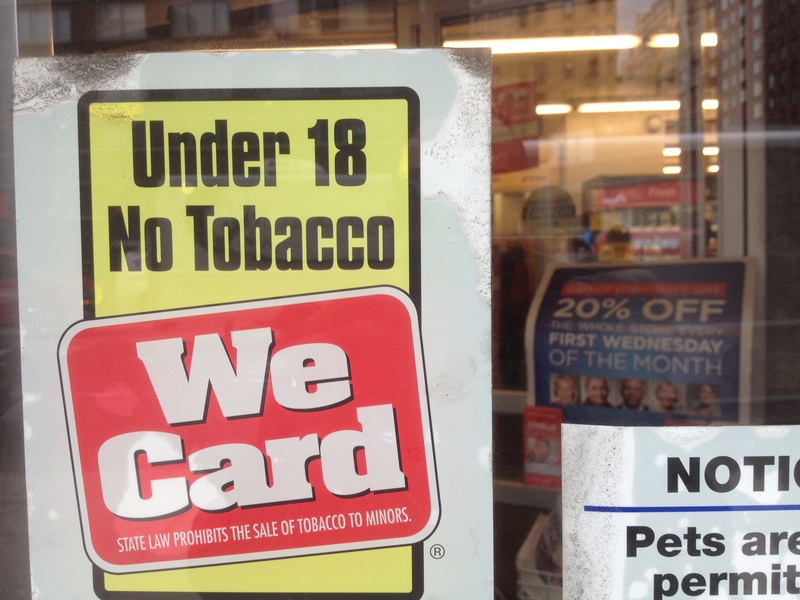 Banning 18 – 20 year olds from legally buying cigarettes really is arguably a double standard. It’s easy to see this as another example of treating this age group as adults-on-training-wheels. They can drive a car, vote, and go to war, but buying cigarettes or booze is verboten. What New York is saying to its young citizens is that while it’s OK for under 21’s to protect us, or be responsible enough to get behind the wheel, they must also be protected against themselves. This city is already plastered with warnings about the evils of tobacco. Stores are prohibited from prominently displaying packs of cigarettes at the front of the counter. Not long ago, it became illegal to smoke in city parks. And yet many kids still smoke. The City Council voted for the new restriction by a decisive margin, 35-10. New York Mayor said “this is an issue of whether we are going to kill people.” Well, actually smokers tend to kill themselves, but never mind. Bloomberg correctly pointed out that people who raise the economic argument “really ought to look in the mirror and be ashamed.” But about the freedom argument, Mr. Mayor? And won’t this ban increase law-breaking with young people buying cigarettes illegally? The arguments in favor of raising the legal smoking are well rehearsed. 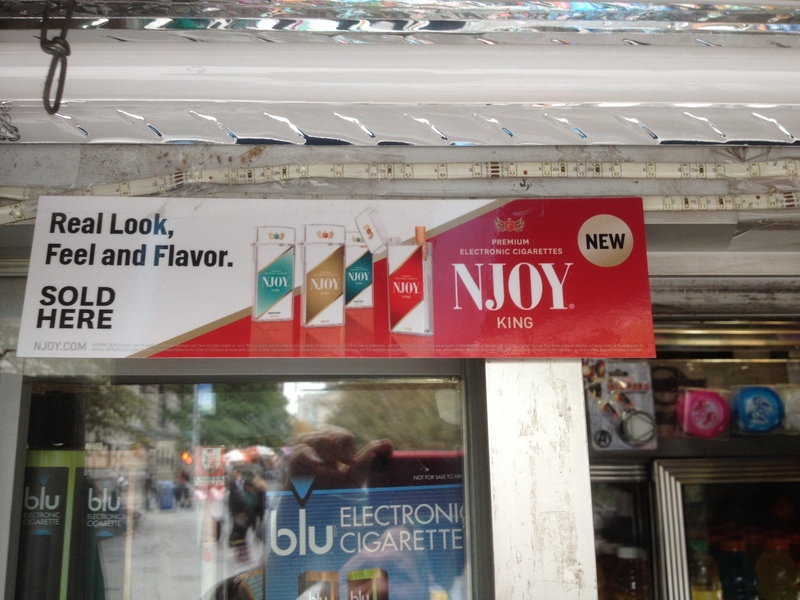 New York City officials say 80% of smokers here started before they were 21. Tobacco kills far more people than alcohal or drugs. “Teens are likely to get cigarettes from other teens, so by raising the sales age we fully expect that we’re gonna see a decline in smoking in teenagers, which is what we want most,” says New York City’s somewhat ominously titled Commissioner of Health and Mental Hygiene, Dr. Tom Farley. “Tobacco is a drug, and it’s a drug that kills more people that heroine, cocaine, crack, crystal meth combined,” argues Farley with considerable conviction. As a parent I know his arguments carry weight. And I admit that I once opposed New York’s ban on smoking in bars as a restriction that went too far. Later I changed my mind. But this new ban is open to complaints about a nanny state. Shouldn’t college-aged young adults be free to make their own mistakes? What do you think? If I am wrong again, Change My Mind! Reblogged this on The Freedom Fighter. Reblogged this on Aid To Stop Smoking. Thanks for your interest in my blog.. ChangeMyMind. I look at things from different points of view. Celebrate debate! If smoking is so bad, why not stop cigarette production all together? Answer: There’s too much tax money coming in from their sales. They’ve jacked the price to the hilt, but I don’t see any results from that “extra income”. When cigarettes first came out the companies had to entice people to use them. They had actors on TV lighting up cigarettes so you would think it was cool. Arsenic was added for sweetness. I do believe they have since removed that poisonous chemical. The tobacco itself is probably not as much a problem as all the additives are. Thanks for your comment. I think you are right about the additives. Nicotine is certainly a draw (pardon the phrase). Big corporations spend huge sums on marketing in the hopes they can boost sales.